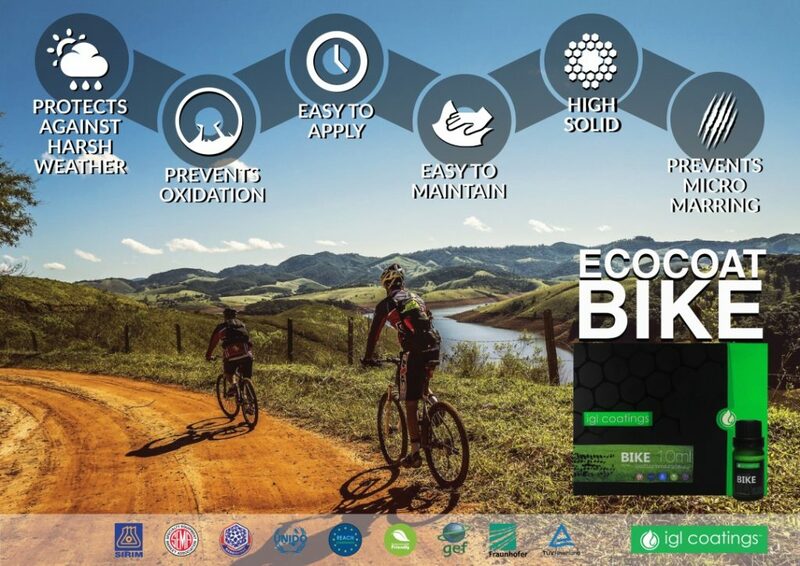 Ecocoat Bike is a revolutionary new product designed from the ground up by IGL Coatings. But this hasn’t come overnight, IGL has a long standing background in designing protective coatings for the automotive and marine industries. IGL are now represented in over 46 countries and have been at the top of the protective coating market since launching globally in 2015..
IGL Coatings is a formulator of coatings. Back in 2014, the founder was dissatisfied with the hydrophobic products that were available in the detailing market. Instead of looking out, he looked within his network of labs. He zoned in on formulations that had the functions he needed and with the help of BASF, Bayer, Dupont, Shin-etsu and Wacker Chemie, the basic formulations was reinvented into today’s ecocoat series. 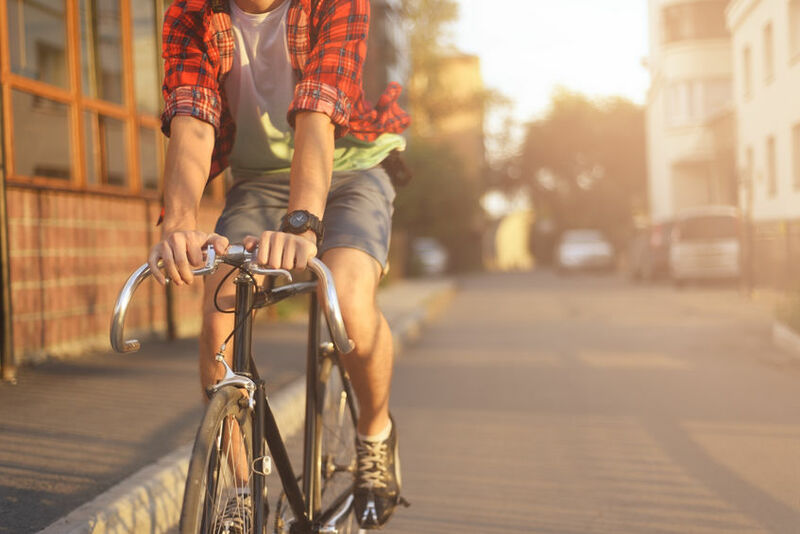 Having successfully launched a globally reviewed range of care & maintenance products for the automotive and marine industry, it seemed only right that the IGL technology be brought to cyclists who care about their bikes. Ecocoat products are rigorously tested by third party test house TÜV Rheinland, well renowned for thoroughly testing products to destruction. IGL are the only fully tested coatings company. Simple as that. Are you a retailer, and would like to stock our products? Fill in the form below to receive further details.